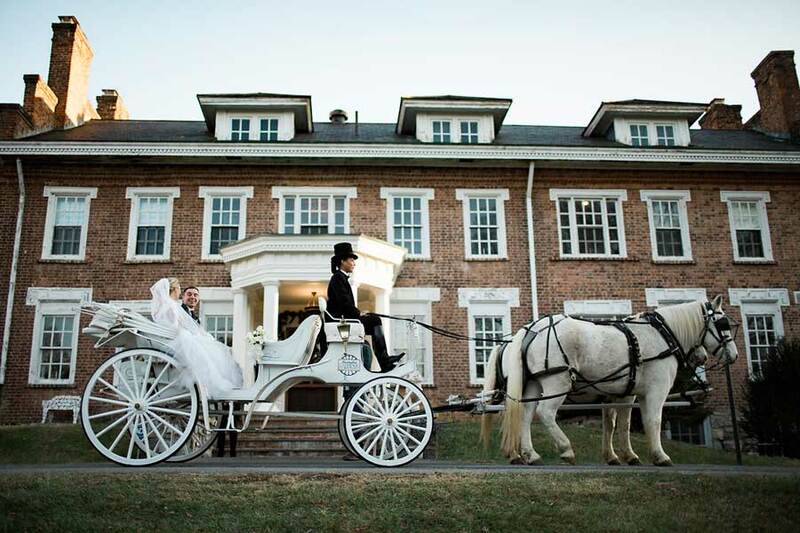 Experience the romance and beauty of Forest Oaks as you create your perfect wedding day. 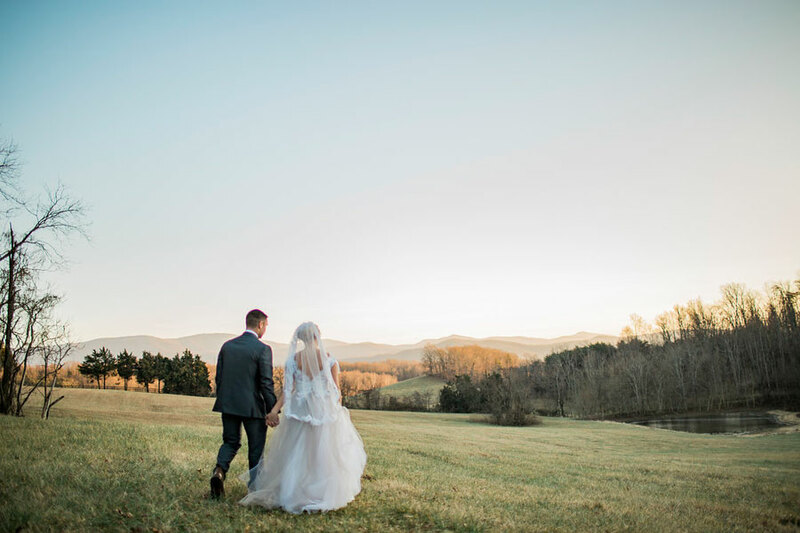 We offer a full range of options depending on your needs ranging from small intimate elopements in our lovely solarium, our stately rear portico with its majestic views for moderate sized ceremonies and our outdoor venue with panoramic views of the Blue Ridge mountains and countryside for larger weddings. At Forest Oaks, we believe that your special day should be your special day. We require a two-night minimum rental of all available rooms and Vine Cottage to ensure that only those associated with your wedding are present on the estate. Note: The Inn and Cottage will sleep up to 22 people. Forest Oaks does not have a preferred vendor list, so you are free to use any caterer, florist or other vendor of your choice. We will be glad to provide you with a list of local vendors that we have used in the past and have been very satisfied with their services. Our standard fee is $1500 for use of the wedding venues. 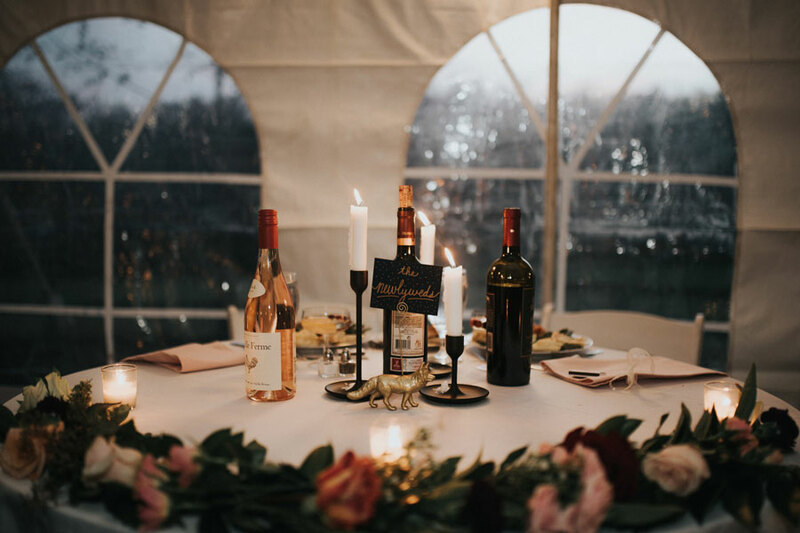 Additional fees include an appropriately sized tent for weather contingency and for your reception, plus chairs and tables to accommodate your expected number of guests. 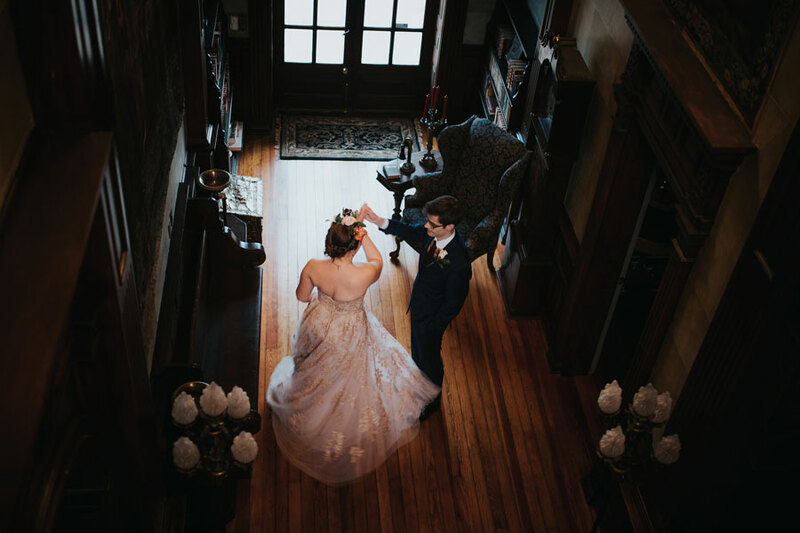 We believe that a wedding at Forest Oaks should be a truly unique event therefore we only host a limited number of weddings per year. Booking well in advance is highly recommended. Please contact us with the details of your wedding and we will be pleased to provide you with a customized estimate for your event. 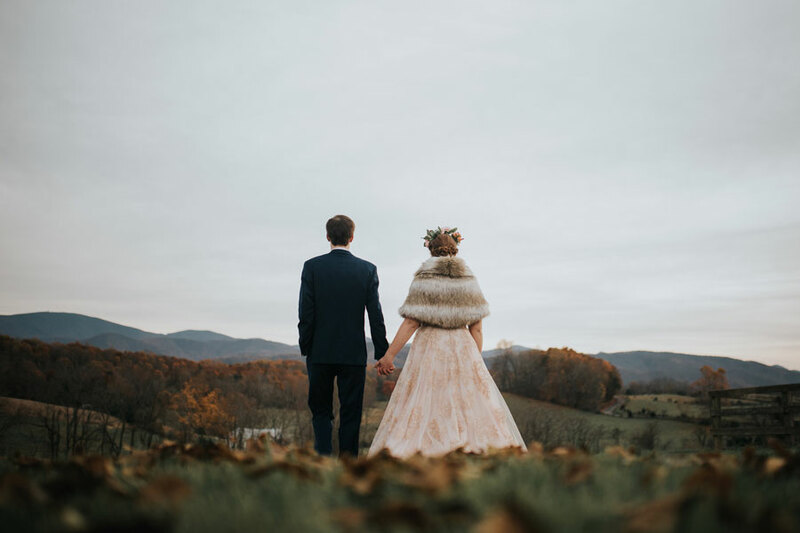 The beautiful Virginia mountains wedding at the inn was captured in photo and video by MNF Productions out of Roanoke, Virginia.